Teaching takes many forms. It may be bedside or in the operating theatre, a classroom or practical simulations. 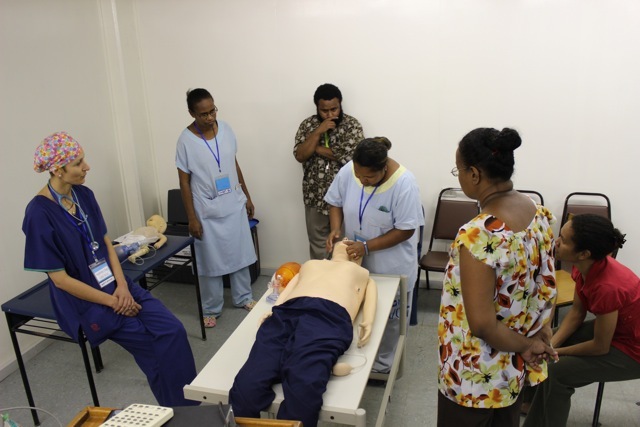 One of Anaesthetic and Intensive Care doctors, Jag, organised some resuscitation training aids to accompany the team. Jag spent the afternoon working with some of the anaesthetic staff on refining their skills in emergency resuscitation including defibrillation. 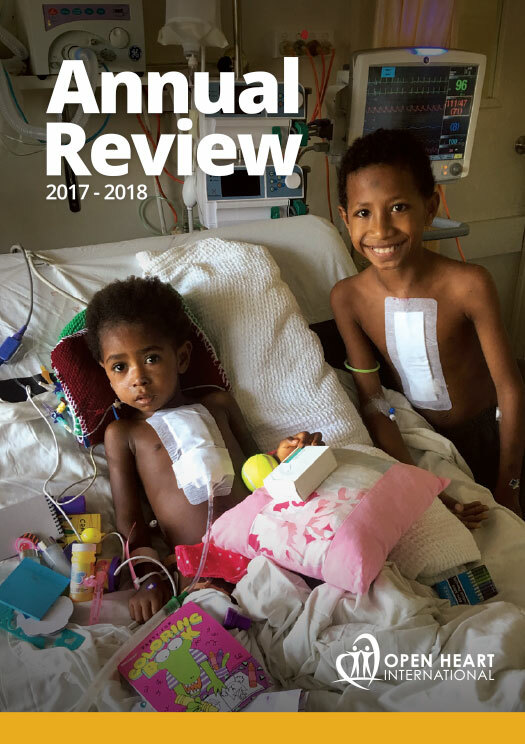 It just another way that Operation Open Heart can contribute to improving the quality of healthcare in PNG.